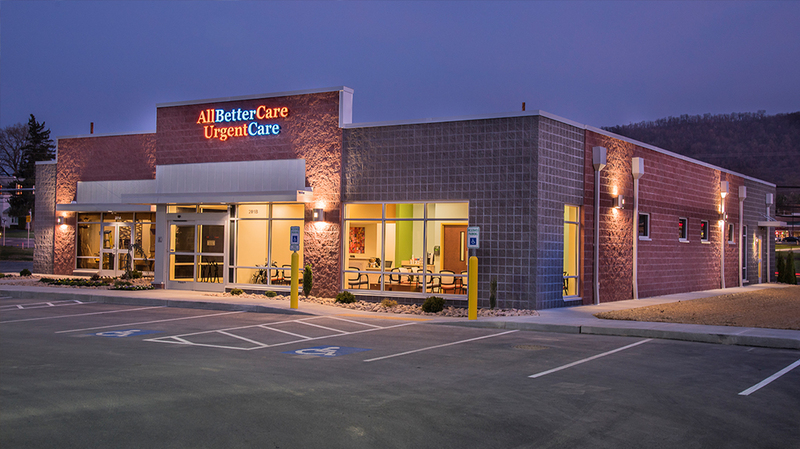 All Better Care - Pyramid Construction Services, Inc.
Pyramid Construction Services, Inc. served as the General Contractor for the new AllBetterCare Center located on Carlisle Pike, Mechanicsburg. 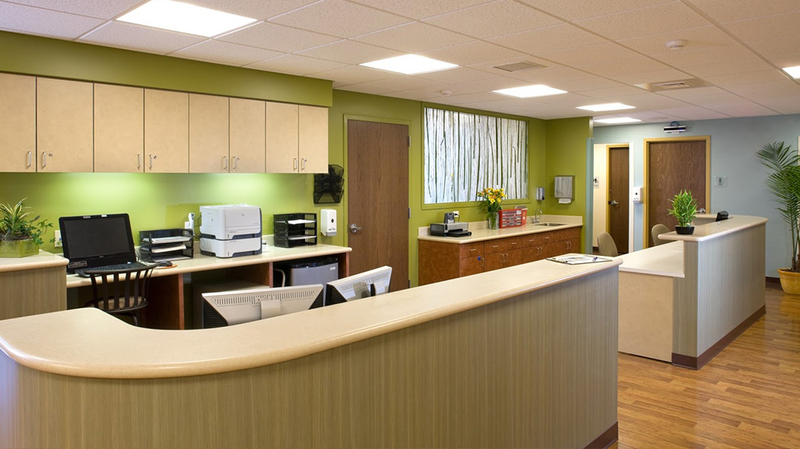 This existing 4,000 square foot walk-in facility includes numerous exam rooms, on-site laboratory and radiology room, as well as many other amenities. Pyramid Construction Services, Inc. served as the General Contractor for a new Medical Office Building on Linglestown Road in Susquehanna Township for BAM Linglestown Road, LLC. 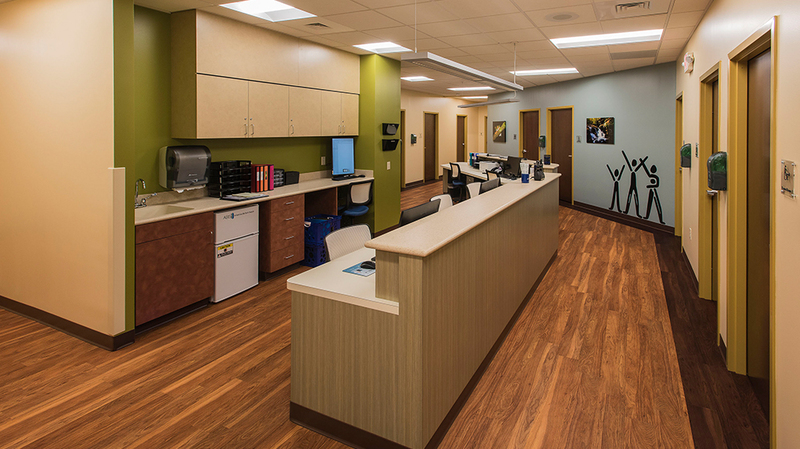 This new facility houses two medical practices; a dental office for Heartland Dental Care of Harrisburg, and an urgent care center for AllBetterCare. 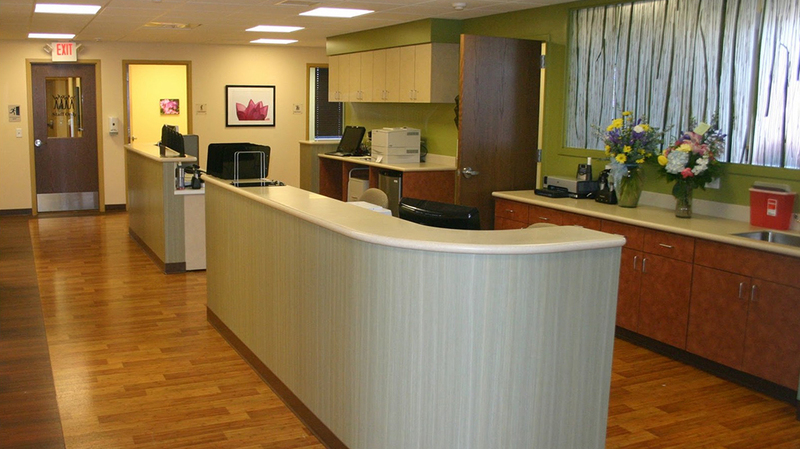 Each practice includes waiting rooms, offices, exam rooms, procedure rooms, and conference rooms. 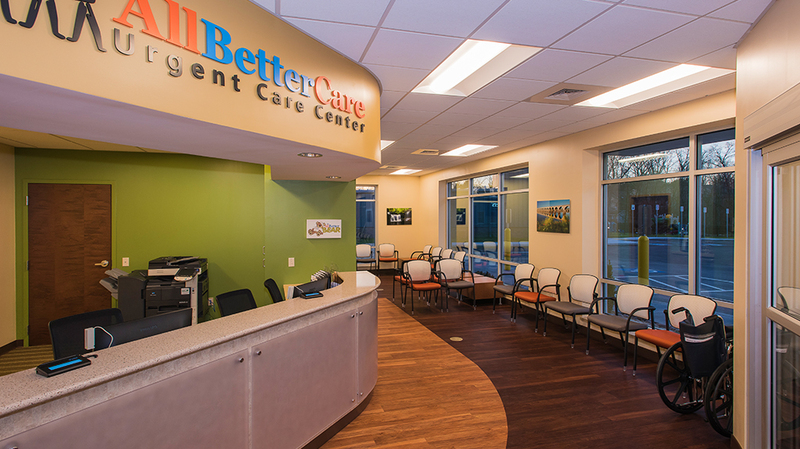 The urgent care center also includes an x-ray area. This medical office building represents another healthcare facility successfully constructed by Pyramid in the Southcentral PA region.